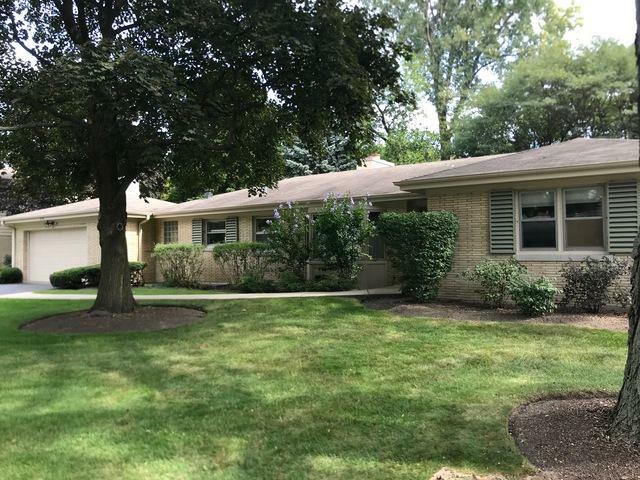 Beautiful brick ranch home, lovingly maintained by only 2nd owners of the home, on quiet cul de sac. 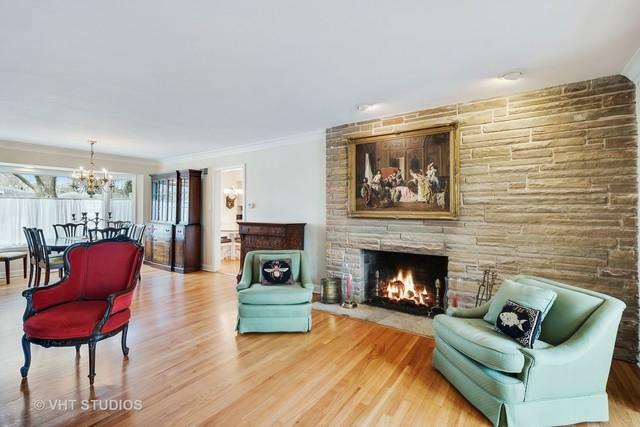 Walk thru the front door into sun drenched living room with large, stone fireplace. 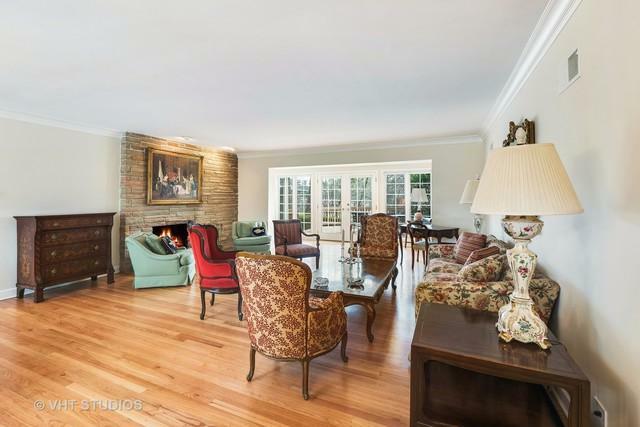 Large master with custom walk-in closet and french doors leading out to the expansive deck. Two additional sun filled bedrooms with extra-large closets. 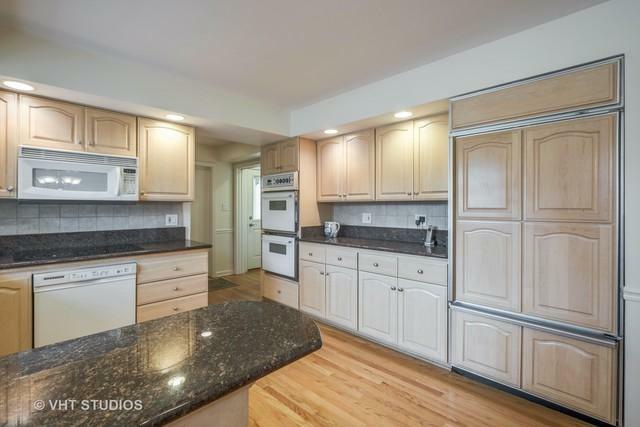 Updated eat in kitchen with granite counter tops. Family room with custom Amish built wet bar. The sun room is perfect for morning coffee while you watch the wildlife stroll by park like setting. The 1st floor washer and dryer is a huge convenience for the busy household. When its time to relax you will enjoy taking a break on your large private deck that is perfect for entertaining. Full basement with fireplace. Freshly painted with newly refinished floors throughout. This is the home you have been looking for. Award winning schools, close to shopping, highways and dining. Come see it today. Estate sale. As Is. Agent related to seller.